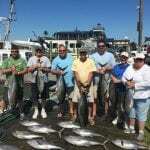 June tuna fishing in Ocean City, Maryland is usually pretty good. The first couple days were tough with bad weather, but then we got a good day to take a shot. We had a good day out. 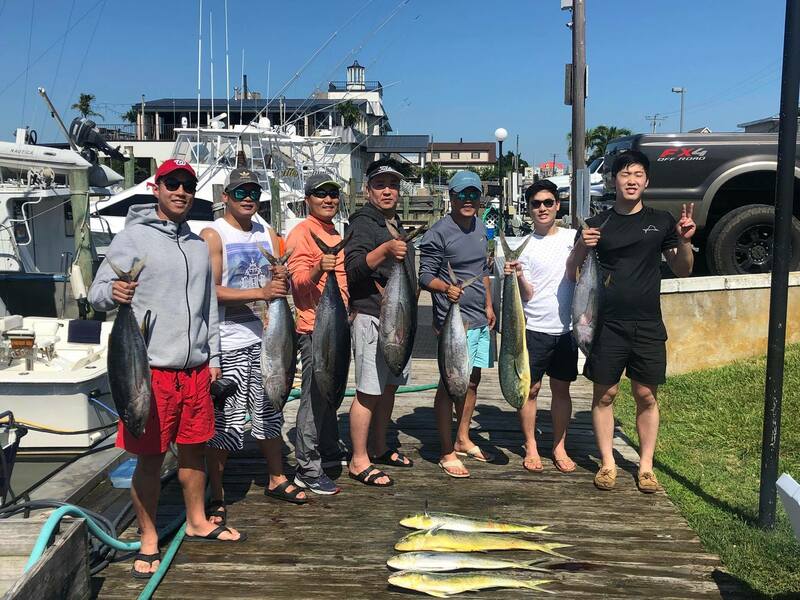 we boated some nice yellowfin tunas and some mahi. 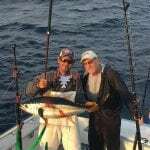 We also released some short bluefin tuna. The next couple of days were pretty good. 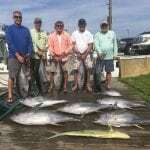 We boated some yellowfins and got some keeper bluefins. 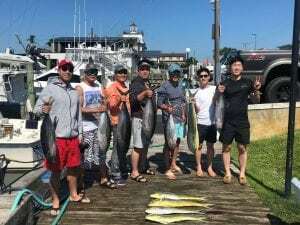 We took Domenic and his bachelor party out and gave them a great day on the bigeyes. 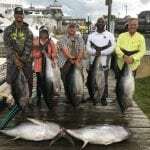 Had great weather on the 10th and did very well on the tuna, then 2 days of bad weather. 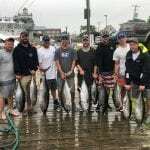 We had a large group on men and women out and had a good day on the tuna. Even the women got in on the action. 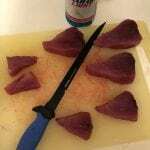 We got some nice sized tuna. The 14th was a great day in Ocean City. Most boats got into fisg. 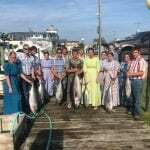 The fishermen did well and caught some nice tuna. This past weekend was a tough one. 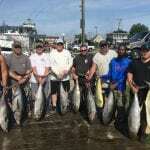 Tuna fishing in ocean City, Md was not easy. 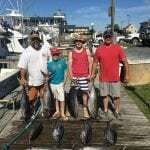 We did get out on the 16th and got a few small bluefins. Sunday was a blowout and we stayed in. Got out again on Monday and had a nice day on the yellowfins up to 65lbs. 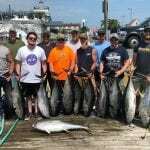 Tuesday the 19th was a good day for Ocean City tuna fishing. All the boats seemed to get into the tuna. 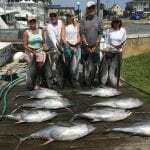 we had a nice catch of 35 to 65lb yellowfin tuna. 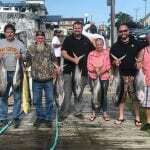 Jason and Austin found the tuna on the 24th. The weather improved and the fish were there. 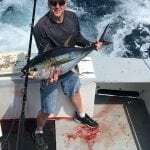 A nice catch of Tuna. We found the fish again on the 25th. 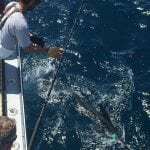 We had a great catch of tuna, added in some dolphin and some marlin appeared. 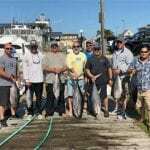 All the OCMD boats did well. 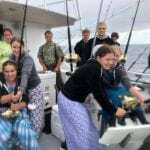 Lost a couple of days due to rough seas. 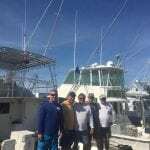 Got out on the 29th and got into a lot of dolphin and some tuna.